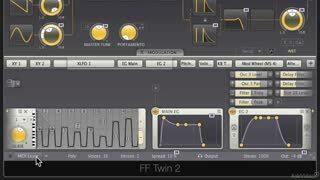 Everybody’s chatting about FabFilter Twin 2. 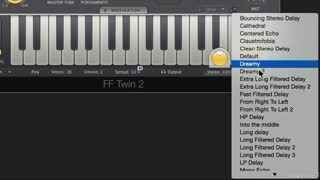 That’s because the synth designers at FabFilter have come up with another amazing software instrument. 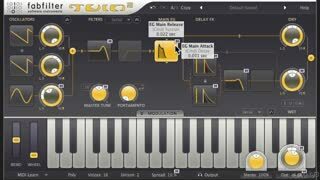 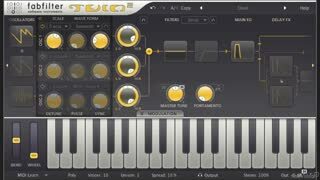 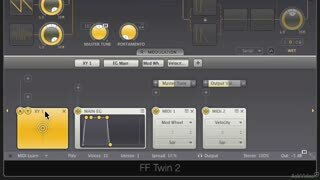 Twin 2 is so feature-rich and sonically exciting, that we asked British musician and producer Hollin Jones to explore it in all its detail. 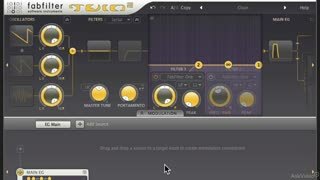 It’s got three programmable oscillators, state-of-the-art multimode filters (complete with panning and 11 different characteristics), advanced modulation tools like the unique XLFOs, delay and feedback as well as endless goodies like MIDI Learn, Smart Parameters and cool transitions that, once learned, will help you concoct incredibly powerful yet subtle sonic universes. 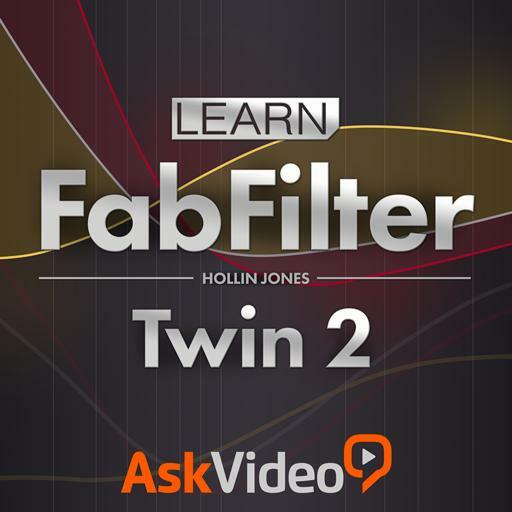 When you finish this course there won’t be anything you don’t know about the FabFilter Twin 2. 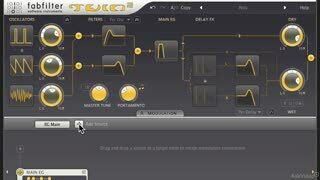 So sit back. 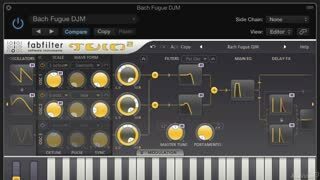 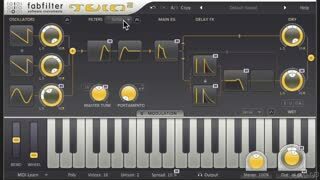 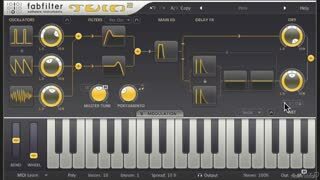 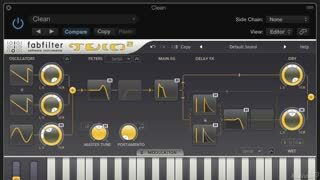 Put on your headphones and get ready to see how this surprisingly complex synth generates its amazing array of sounds! 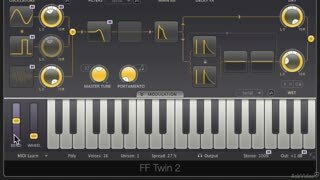 Fairly Informative course, would have liked to have seen more info on using Twin 2 as a VST. 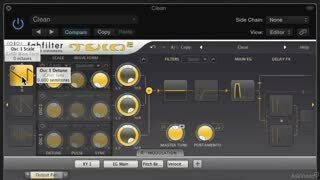 Other than that no complaints! 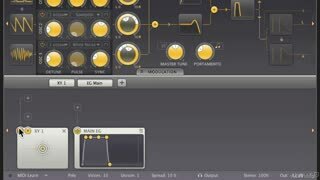 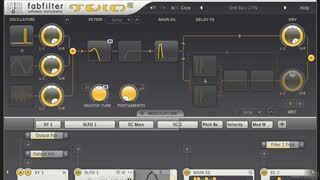 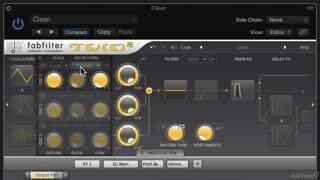 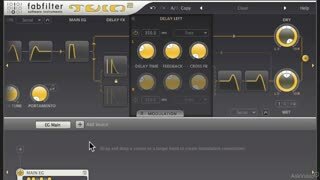 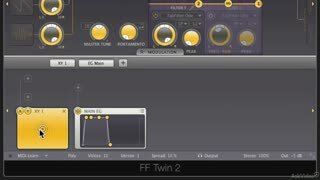 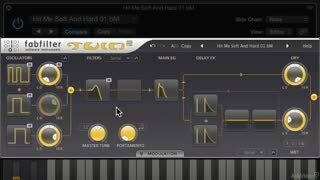 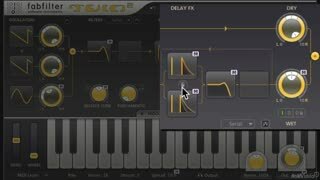 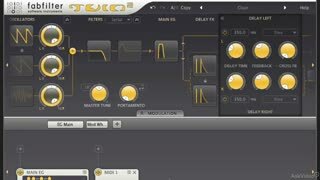 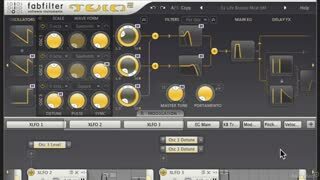 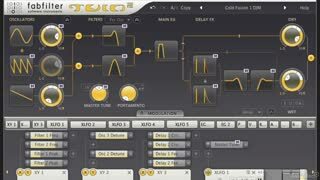 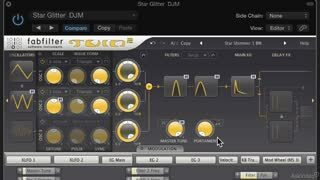 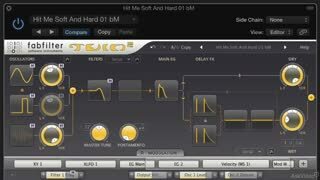 A good runthrough of FabFilter Twin 2. 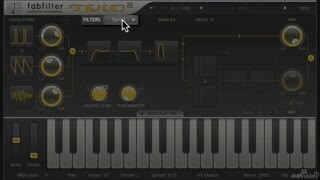 The course is not just the manual read out loud, although you get a comprehensive run down of the synth, but there are lots of examples and hints of how to create useful sounds.